Produktinformationen "Star brite� Boat Guard cleaner and protector"
Gentle cleaning for fibreglass, metal and painted surfaces. Restores shine and colour. PTEF� polymers provide UV protection. Ideal for all rubrails. Contents: 650 ml. 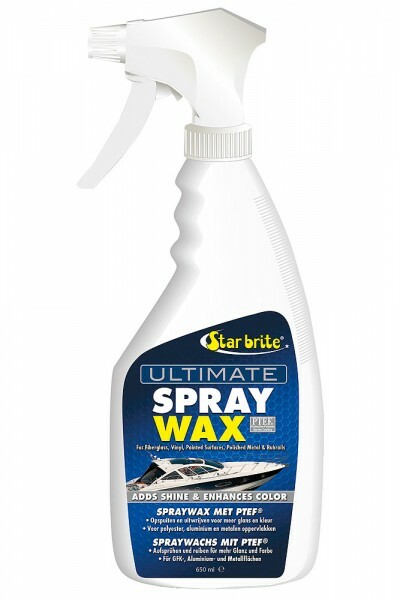 Weiterführende Links zu "Star brite� Boat Guard cleaner and protector"